We have a range of detailed maps for the City of Leicester. See separate list for other towns in Leicestershire. 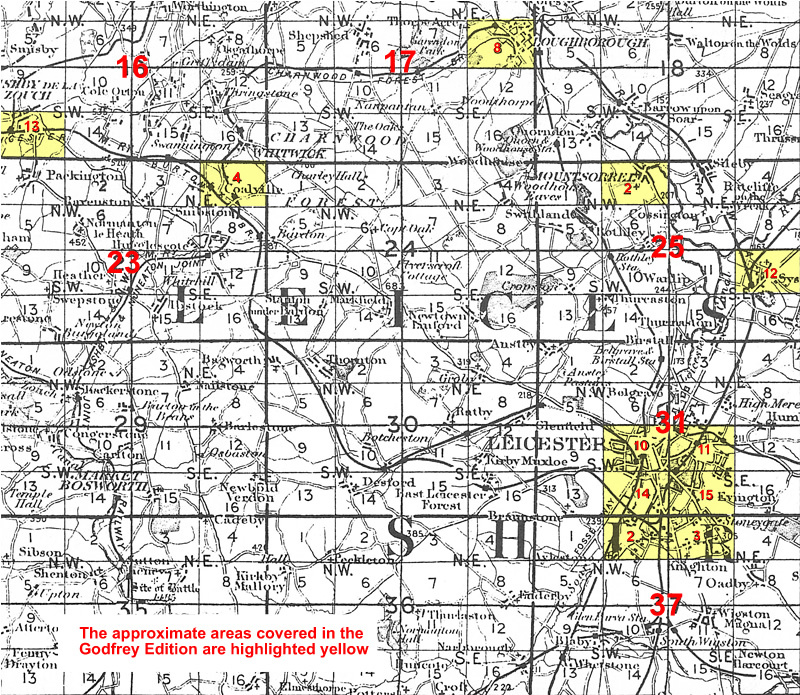 Leicestershire County Council was formed in 1889. 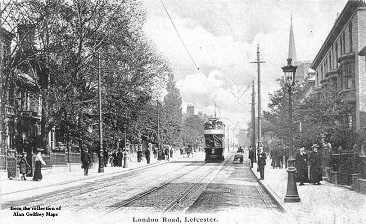 There was a reorganisation in 1974, but the City of Leicester became a unitary authority in 1997. See This Page for a summary of Leicestershire's local government history. 31.10 Leicester NW 1902 - published 1989; intro by Richard Gill. For other towns in Leicestershire go to the Leicestershire page. 156 Leicester & District 1906 - published 2001; intro by intro by John Gough. Includes a map of Sileby.